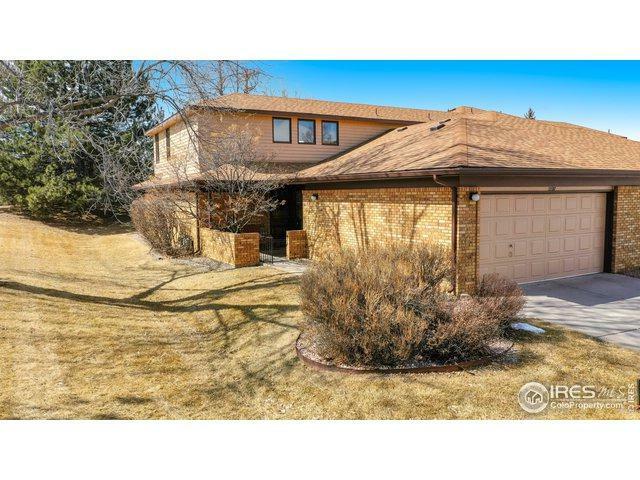 Well maintained town home in a coveted location near Benson Sculpture Garden. Enjoy easy access to 10 acres of art. 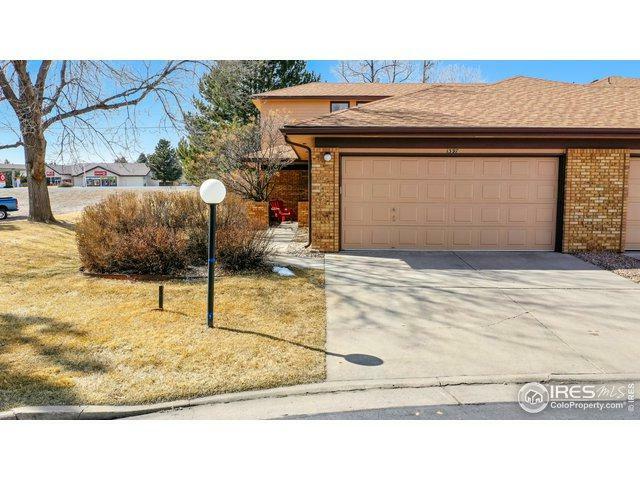 This townhome includes 2 garage spaces & two private patios. With a main floor master and laundry you have easy living. 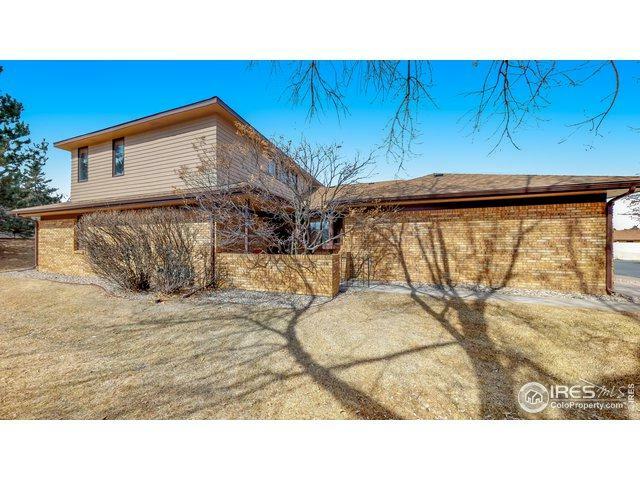 The vaulted ceiling and informal dining & living areas are brightened by skylights & warmed by brick/gas fireplace. Utilize the extra space in the bonus loft up stairs and relax while the exterior maintenance is taken care of for you. Ready for a new owner. 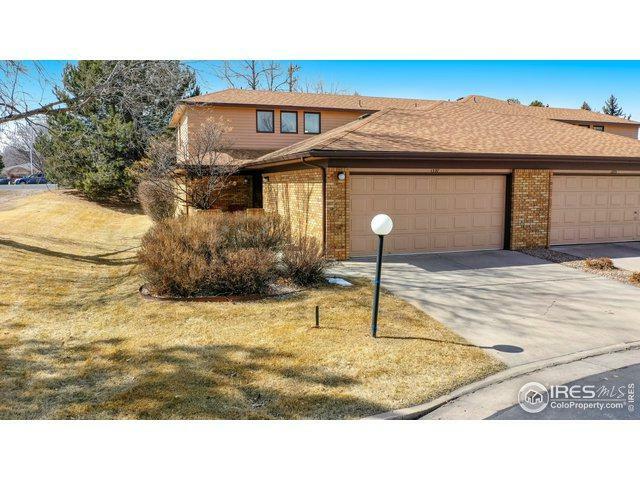 Listing provided courtesy of Jathan Trevena of Coldwell Banker Res-Ft Collins.